Alfredo Salmeron is a professional musician, studio engineer, and guitar-tech. 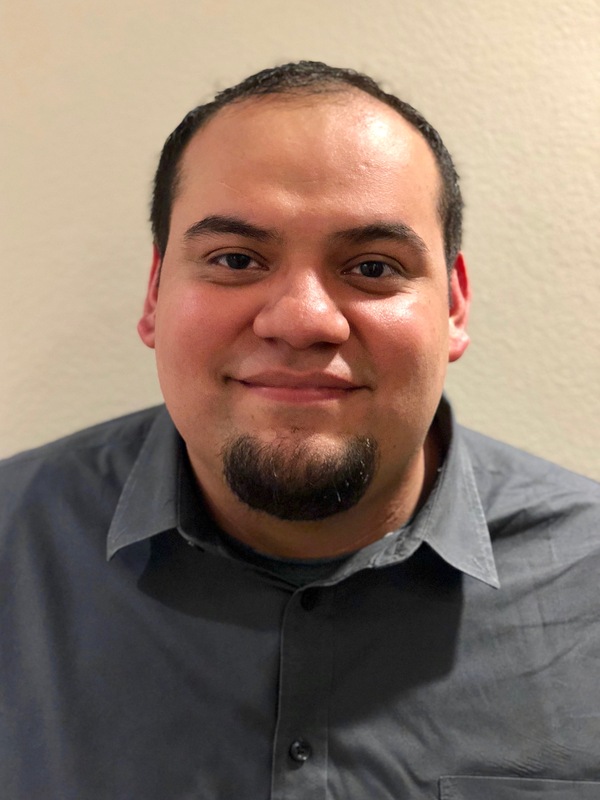 His father is Pastor of a small Hispanic Christian church in the Houston area at which Alfredo has been able to exercise skills as worship leader and music director. He’s also been fortunate to tour with gospel artist Israel and Newbreed. Through the years in playing music and having his own music studio Alfredo has been able to gain experience in music production, studio engineering, and post-production. Alfredo and his wife Dalila, have two children and live in the Katy area.